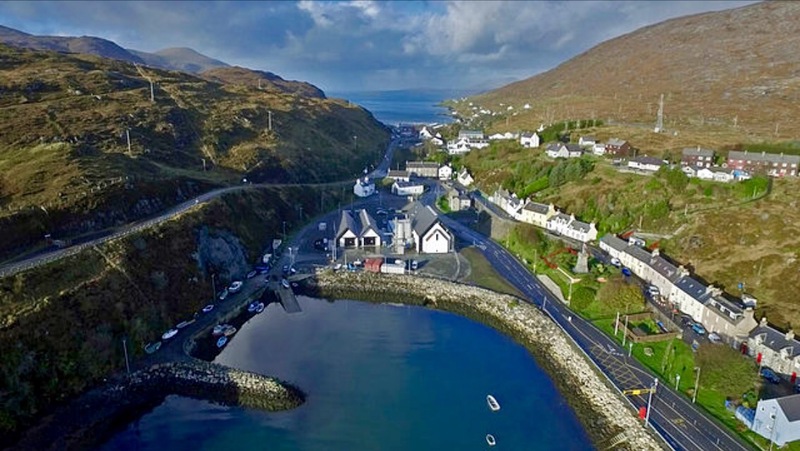 On the day that one of the worst things ever associated with the Hebrides is inaugurated as president of the United States of America, I thought I would highlight one of the loveliest things to arise from this part of the world. 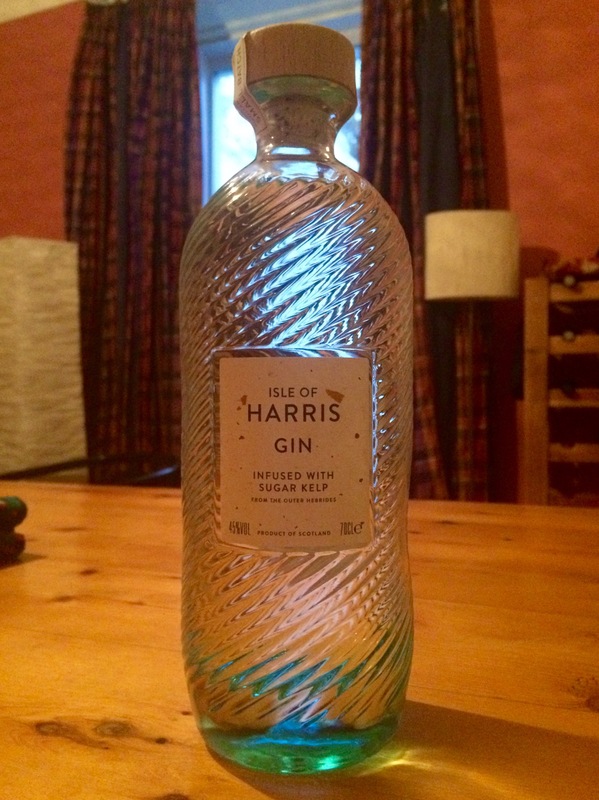 Harris Gin is so easy for me to blog about. Introduced to me by my generous cousin from Stornoway, it’s exceptional in many ways. The smooth, mellow cleanliness of the finish, the understated yet distinctive botanicals and its striking branding make it a real breakout character in the myriad of today’s craft gin explosion. 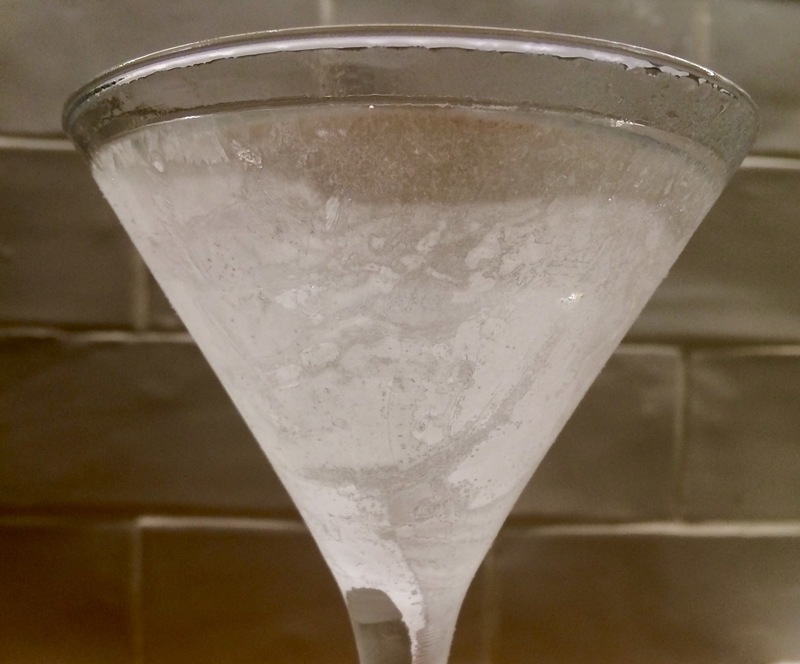 From a martini perspective it is distinctive enough to warrant a different preparation technique to other gins. The first impression you have of this gin is its distinctive glassware. 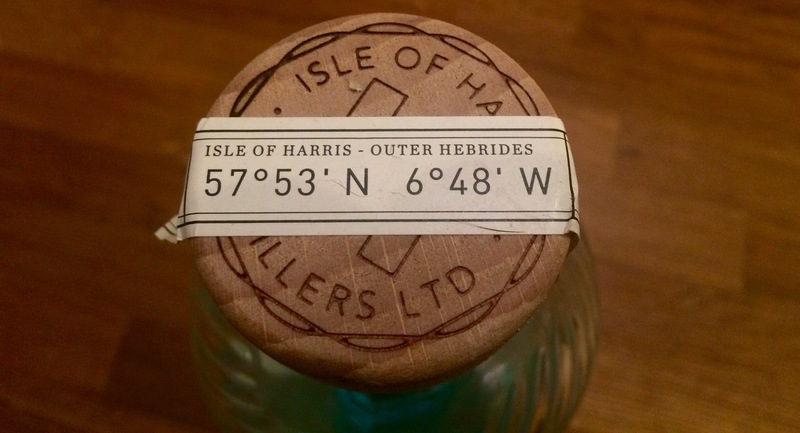 I normally prefer my bottles plain, simple and functional, but in a very competitive market the evocative watery swirls of the Harris bottle stand out well from the competition. Made to order in Europe, they actually suffered a (non-Brexit-related) shortage of the bottles in 2016 which almost sparked panic but otherwise hopefully only made the heart grow fonder of this unique drink. I’m told that you can take your empty bottles back to the distillery and have them refilled at a reduced tat. What a wonderful idea – and great for the local population. In terms of the taste, I usually say that I prefer my martinis to lead with juniper, followed by mellow citrus notes. 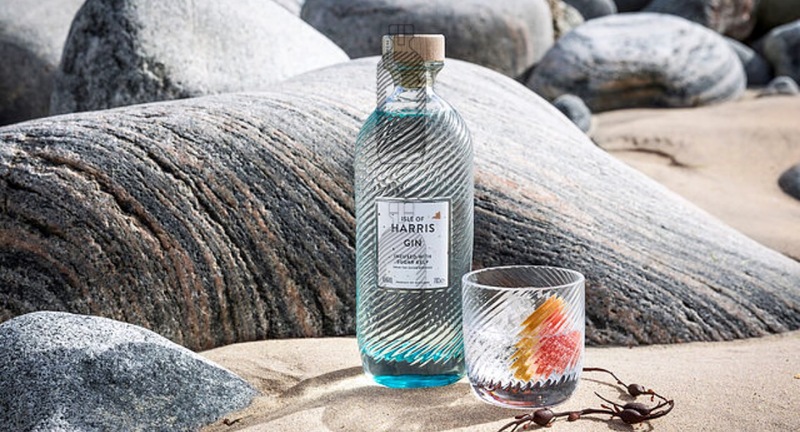 Harris gin captures this perfectly, but with the unusual use of bitter orange, lime and grapefruit rather than the more traditional lemon. This subtle variation means that it is not my standard gin of choice. Instead, it is an exotic alternative for when you want something excellent, and slightly different from the norm. It is for special occasions and esteemed guests, not just any old Friday. 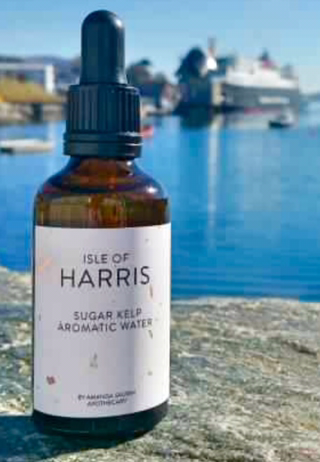 Notably, one of the main botanicals is sugar kelp, harvested in Hebridean waters so as to impart a soft and clean oceanic umami. The distillers recommend serving it on ice with a little sugar kelp aromatic water, although it can also be served with a slice of grapefruit or lime. 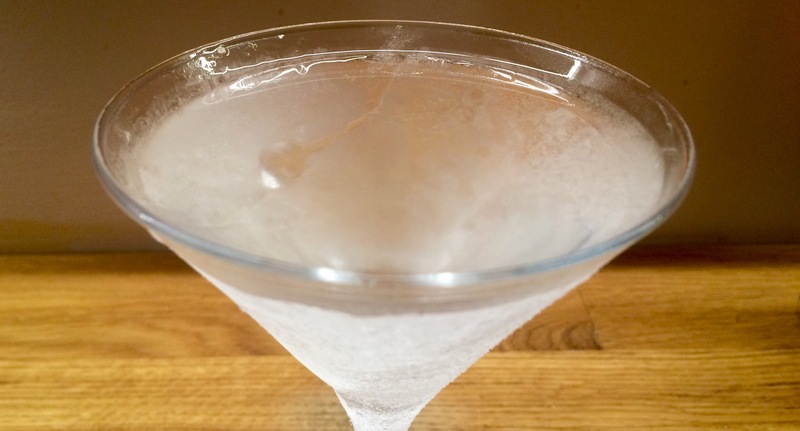 For a martini, the gin should be stored in the freezer for several hours. I would recommend serving it dry, even if you normally like your martinis medium or sweet. The gin is smooth enough and has very little fire so you don’t need much vermouth to calm it down. Naturally it should be stirred in the glass and never shaken. 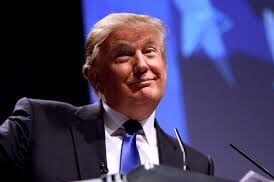 You don’t want the drink agitated or – heaven forbid – watered down. Glass, gin and drink should be chilled and still, with a minimal garnish only. Olives and citrus peel could crowd out the gin’s delicate flavours. Indeed you could serve it zen-like and sans-garnish. 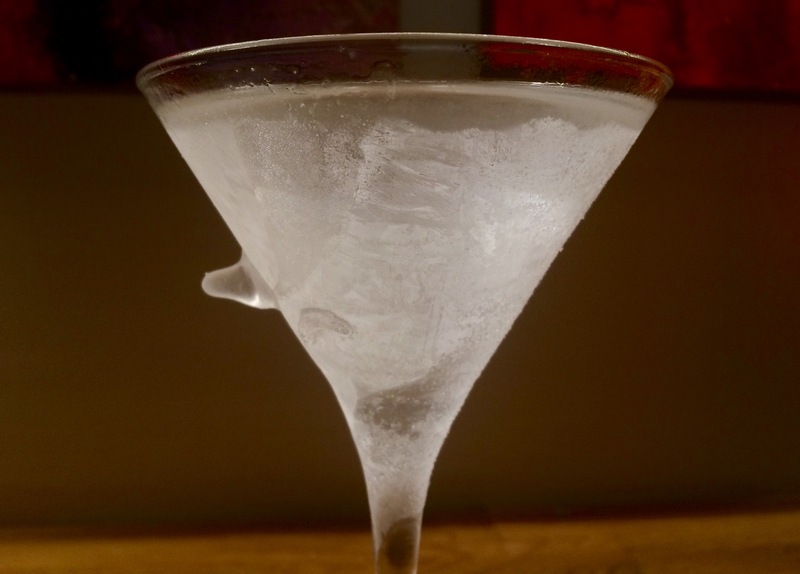 The only thing garnishing the martini above is the ice stalactite which formed on the glass when it was in the freezer. You don’t want to mask the botanicals which are well-preserved and easily appreciated with the drink’s smooth finish. 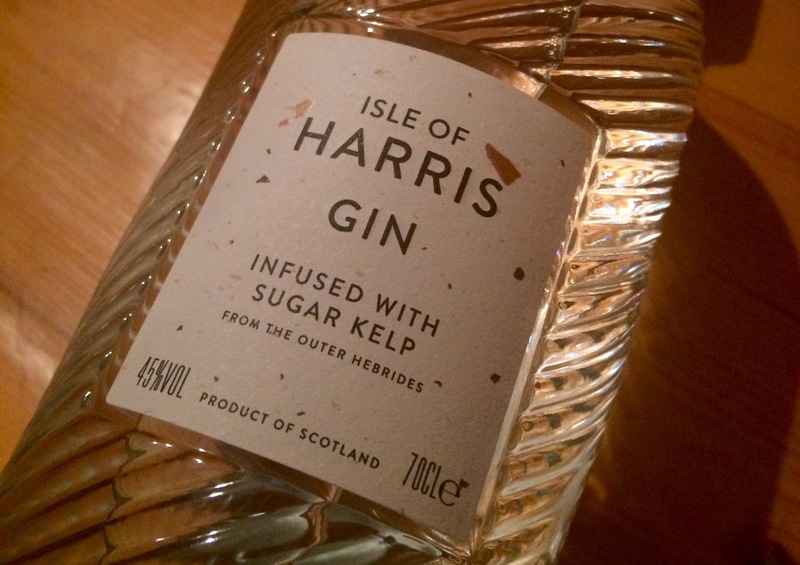 A dash of the sugar kelt aromatic water might be a nice addition to the martini, although I haven’t tried it yet. Consider it added to my to-do list. 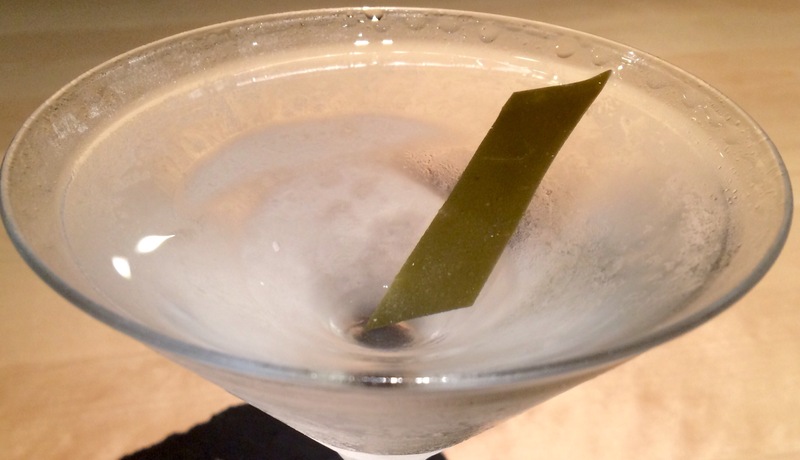 As an alternative garnish to evoke the gin’s coastal botanicals you could serve it with a sliver of kelp. 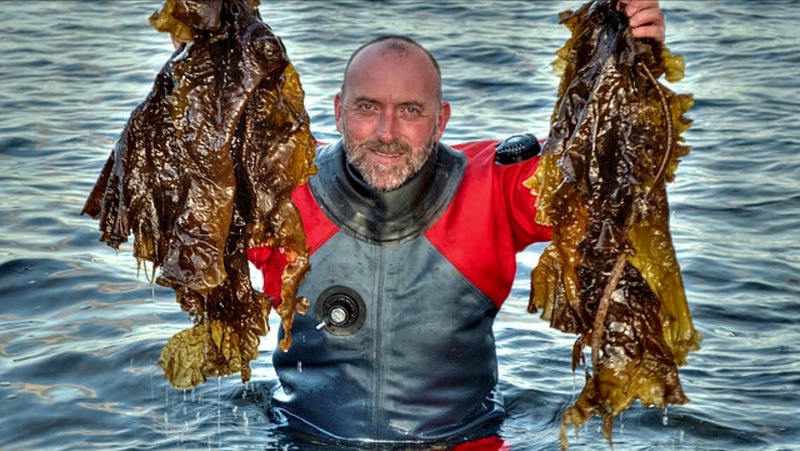 If you can’t find your own on the beach (to thoroughly rinse, lightly boil then cut) you can buy konbu kelp from an Asian supermarket. Wipe a sheet with a damp cloth then soak it for an hour or two. Cut it into garnish-sized pieces, then serve as a sliver or rolled on a toothpick. This should evoke the sea, its fresh produce and island life. 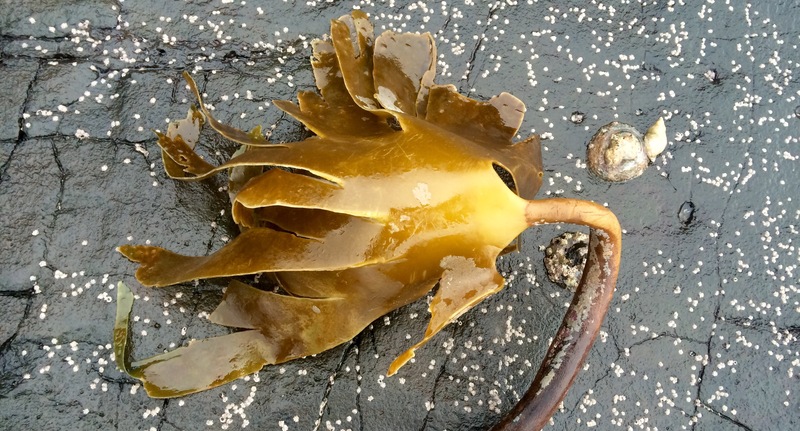 Apparently Hebidean children used to chew raw kelp as a snack. These were the days before chocolate and haribo but I can assure you it would have been an excellent source of iodine and other nutrients, even in he dark winter months. Naturally a Harris martini would work well paired with seafood. 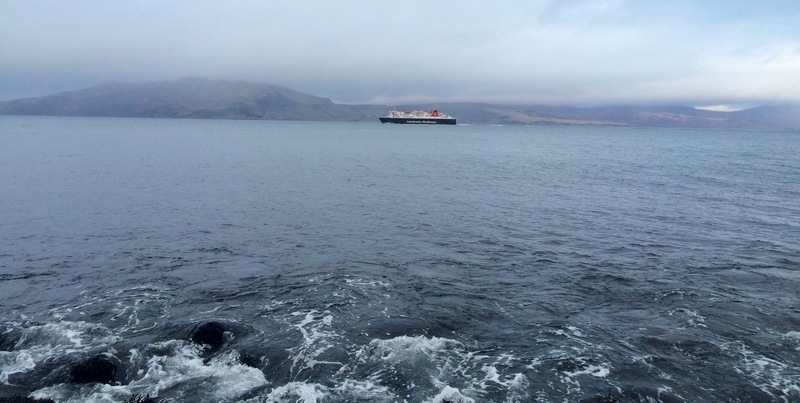 The cold, bountiful waters of a North Atlantic bathed in the Gulf Stream provide the Hebrides with some of the best seafood in the world. 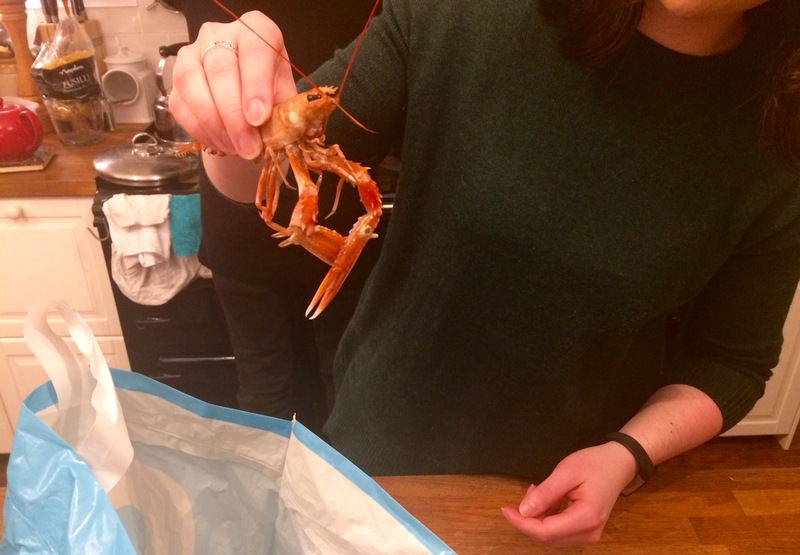 If you’re in the islands, a friend or relative in the fishing industry must always be rewarded for providing fruit-du-mer in a plastic bag as is the norm. A healthy round or two of martinis could work as payment, for example. Deprived mainlanders will have to make do with a fish mongers. 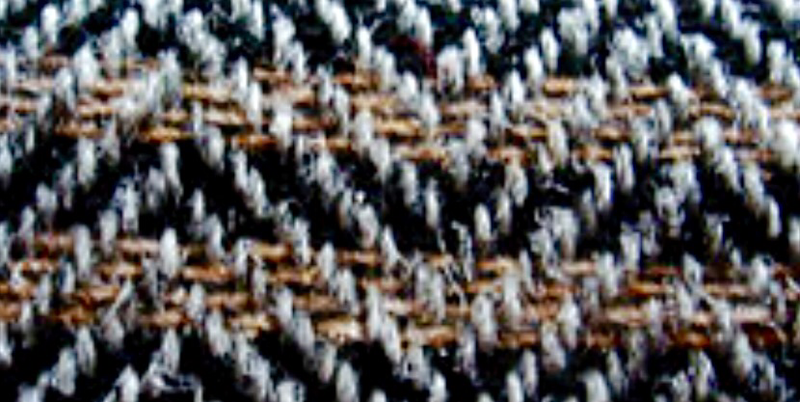 A Hume Country Clothing image. 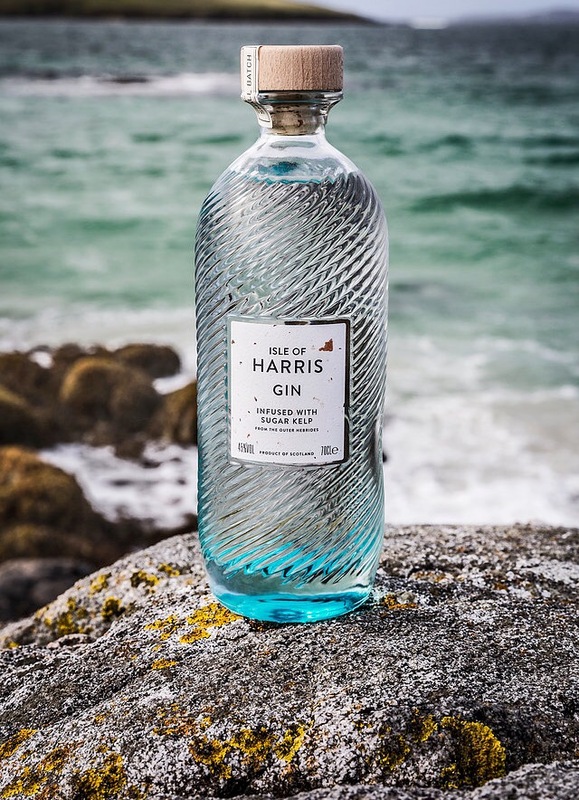 Harris, home of Harris tweed (illustrated above), has firmly established itself as a brand associated with good quality. 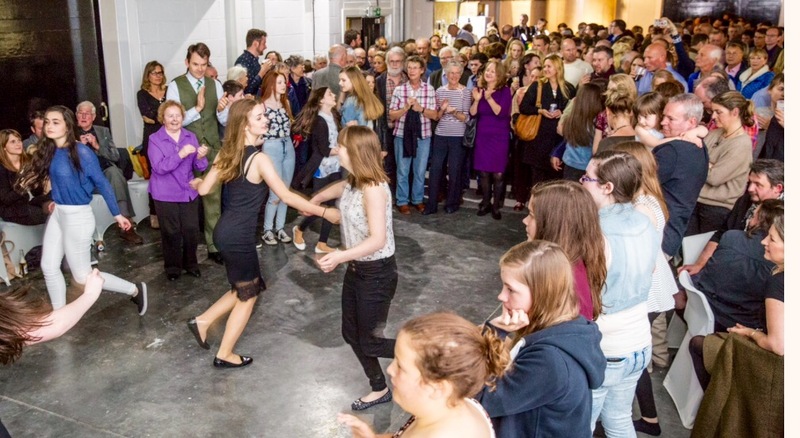 This will only be enhanced by the gin, which I am told has secured the sort of funding which should ensure its success and much-earned endurance in the long term. Having only visited the island when I was below legal drinking age I have not had a chance to sample it’s alcoholic delights in-situ, but with beautiful beaches and rapturous sunsets I think it’s time for a revisit. You can find out more about the gin here. They deliver all over the world.